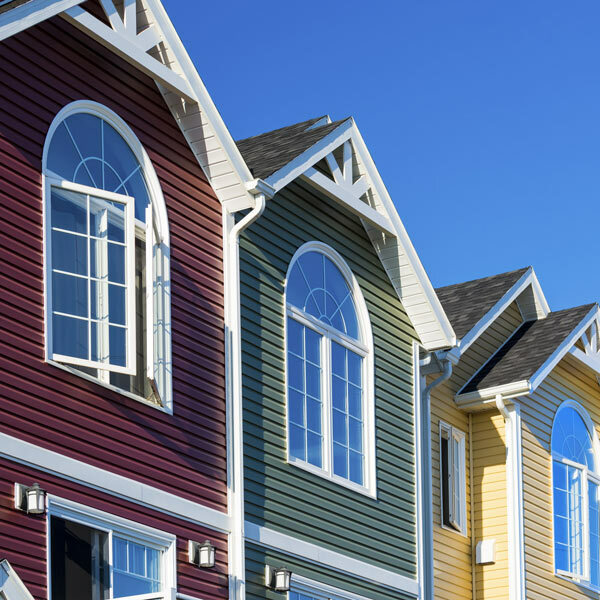 Aurora Plastics offers an exceptionally strong and durable line of compounds for siding applications, including AuroraTec™ rigid PVCs, AuroraFlex™ flexible PVCs and Auroralite™ cellular foam rigid PVC products. We also offer our AuroraShield™ premium pellet capstocks for the ultimate in durability. The AuroraShield™ line of PVC/Acrylic alloy capstocks are highly-weatherable, pelletized compounds designed for exterior applications such as fencing, siding, deck and rail, arbors/pergolas, windows and doors. AuroraShield™ PVC/Acrylic alloys exhibit excellent weathering stability and resistance to water whitening. A major additional benefit is that AuroraShield™ products possess superior processability attributes. These compounds combine the easy processability of rigid PVC and the superior weatherability of acrylic. These highly durable, pelletized capstock compounds are ideal for darker colors and can be applied thinner than standard PVC capstocks. Thinner capstock requires less material, making our AuroraShield™ PVC/Acrylic capstock a high-performance economical solution for exterior applications. AuroraTec™ exterior weatherable rigid PVC compounds meet AAMA (American Architectural Manufacturers Association) standards for outdoor performance and are highly impact resistant. These compounds are available in powder or pellet form in various colors for siding applications. Our Auroralite™ cellular foam RPVC products make an excellent wood replacement, combining the maintenance-free features of vinyl with the matte finish look of painted wood. They allow easy nailing and screwing, while providing mildew resistance, rot resistance and weight reduction properties. These compounds are highly recommended for siding applications. Our R&D experts will help you develop the formulation that meets your specific application requirements. Aurora Plastics compounds for siding applications.